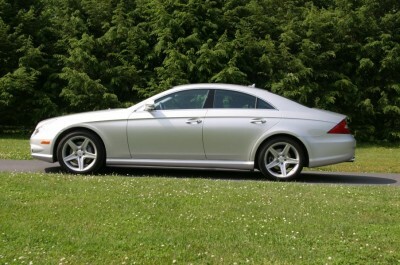 This is a gorgeous silver CLS550 with black leather interior. It is loaded with every option possible and is a 1 owner, garage kept vehicle! We have all maintenance records and it is fully inspected. Stop in today to take this car home!